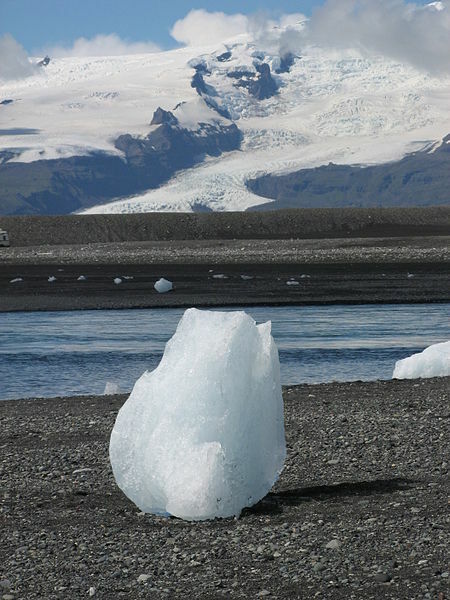 The picturesque scene of the Jökulsárlón lagoon and the Breiðamerkurjökull glacier have been part of the James Bond films A View to a Kill (1985) and Die Another Day (2002). 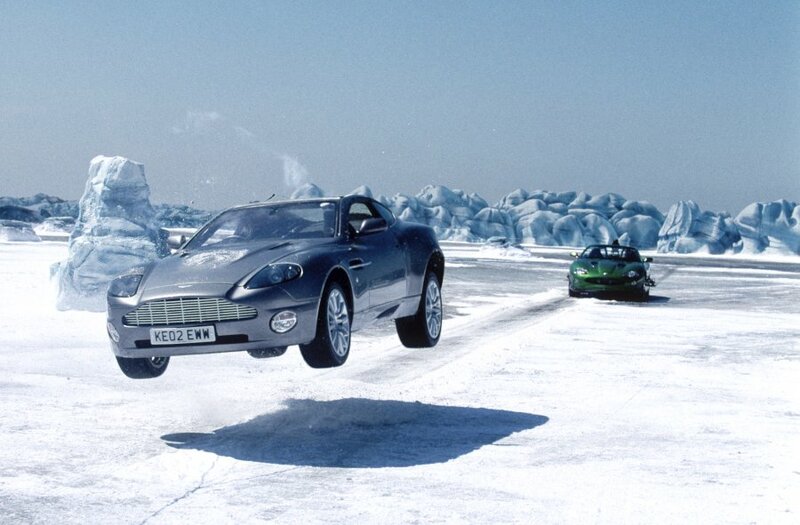 In “Die Another Day” The frozen Jökulsárlón worked as a spectacular setting for the remarkable car chase between Bonds Aston Martin Vanquish V12, Zaos Jaguar XKR. Bond's gadget-tastic car first sped away from assassins on skidoos and then from Zaos Jaguar. Director Lee Tamahori decided to put the car-to-car battle on ice, on the frozen lagoon outside Graves Icelandic lair. The team needed 30 cm thick ice but at the start they only got rain. Some of the team even went to Alaska to scout out possible locations, but private://the cost of getting everyone and everything to a location there would have been monumental.private:// Later it started to freeze and the weather stayed cold for three weeks so the crew was able to film the car chase on Jökulsárlón. Jökulsárlón (private://Glacier Lagoonprivate://) is the largest glacier lagoon or lake in Iceland. It evolved into a lagoon after the glacier started receding from the edge of the Atlantic Ocean. 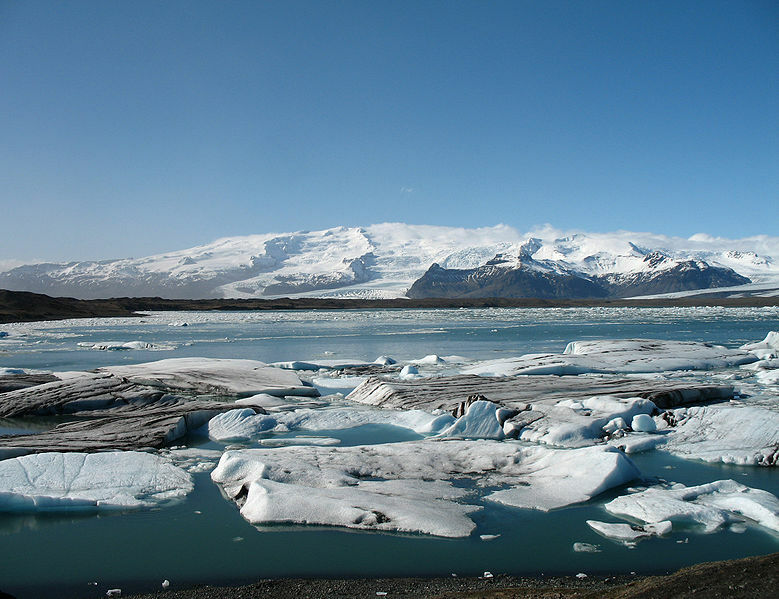 The size of the lagoon has increased fourfold since the 1970s because of melting of the Icelandic glaciers. 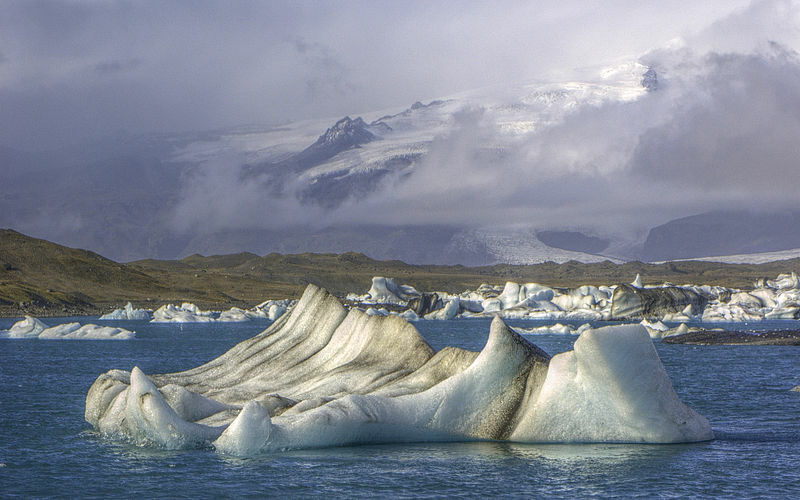 Jökulsárlón has also been a setting for other Hollywood blockbusters such as Tomb Raider' and 'Batman Begins. If you have an own car, you can see the lagoon along Route 1 between Hofn and Skaftafell. Tour operators conduct snowmobiles and jeep tours to visit the glacier along the winding iceberg studded Jökulsárlón Lagoon. The base station for visits to the area is at Joklasel, which is approached from Hofn. While walking on the shore, the isolated big blocks of icebergs on the sand beaches can be seen.